Virginia Law: Do I Have a Right to an Appeal of My Civil Case? Sometimes my personal injury clients ask if they have a right to appeal if they don’t like the result at trial. In Virginia, the answer depends where the case was originally filed and tried. If the case was tried in General District Court, and you are not satisfied with the verdict, you have an automatic right to appeal your case to the Circuit Court, but you must give the court written notice of your intent to appeal within 10 days of the judgment (usually the date the case was tried). You may also have to post what is called an appeal bond. Your case will then be heard in Circuit Court, and you may request a jury trial. If your civil case was initially filed in Circuit Court and you are dissatisfied with the jury verdict or the judge’s award, you do not have an automatic right to an appeal. You must petition the court to hear an appeal. The appeal is a two step process; first you must ask the Supreme Court to hear your appeal, and if they do grant the appeal, then you ask the court to agree with your position on the merits of the appeal. An appeal must be based on an argument that there was a constitutional violation in the trial process, that the judge made a ruling that contradicts the law, or that the verdict is not supported by the evidence. It is important to remember that if a party (through his/her attorney) does not object at trial to the rulings of the judge that are at issue, then the right to appeal may be waived. A party who wishes to appeal a jury verdict or a judge’s award from Circuit Court must file a Notice of Appeal with the Circuit Court within thirty days of the judgment. A Petition must be filed with the Clerk of the Supreme Court of Virginia. The appellant (party appealing the case) will then be allowed 10 minutes to orally argue why the Supreme Court should listen to the appeal before a panel of three Supreme Court Justices. If the panel agrees that the Virginia Supreme Court should listen to the appeal (“hear” the appeal), then a “writ” is granted. Then the parties will file written documents explaining the grounds for the appeal and pointing out in the transcript of the trial where the alleged error was made. Then both parties (or their attorneys) appear before the full Virginia Supreme Court and argue the merits of the appeal before the entire Court (all seven Justices). Once both parties have argued the merits of the appeal, the justices will consider the evidence and argument and file a written order or opinion with their decision. These opinions are available to the public on the last day of each session of the court. Virginia Supreme Court records show that about half of all requests to hear a civil case appeal are granted, and of those appeals that are heard on their merits, the appealing party wins about half the time. Assuming that those people who file a request for a civil case appeal are people who think they have a good grounds for appeal, that means that statistically you have about a 25% chance of winning if you appeal because you think you have a good basis for winning the appeal. About the Author: Kathleen is a Fredericksburg car accident lawyer. She additionally handles many types of personal injury cases including truck accidents and pedestrian accidents in Fredericksburg, Garrisonville and the surrounding areas. 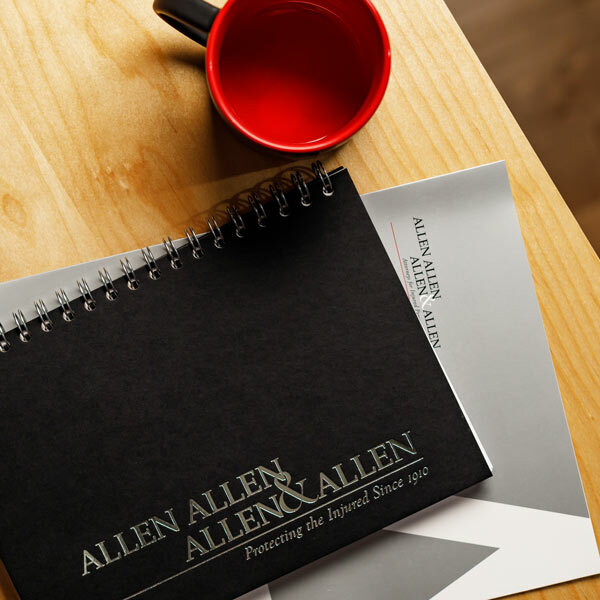 For more information on why a case might be filed in General District Court or in Circuit Court, see article at https://www.allenandallen.com/blog/general-district-court-or-circuit-court-which-is-better-for-your-personal-injury-case-in-virginia.html. For more information about General District Court generally, see “General District Court Information Pamphlet” at http://www.courts.state.va.us/courts/gd/gdinfo.pdf. See Va. Code §16.1-106 at http://leg1.state.va.us/cgi-bin/legp504.exe?000+cod+16.1-106. In Circuit Court, generally either side is entitled to a trial by jury if they request that. Otherwise, the case may be heard by the judge without a jury.